In a major security breach, data of most of the banks operating in Pakistan has been hacked, a media report has said, quoting a senior cyber crime official. The disclosure comes days after around 10 banks blocked all international transactions on their cards, following concerns raised about a breach of credit and debit card data, Geo News reported. He said the FIA has written to all banks, and a meeting of the banks’ heads and security managements was being called. “Banks are the custodians of the money people have stored in them,” Shoaib said, adding they are also responsible if their security features are weak that they result in pilferage. Last week, the official said, a gang was arrested, whose members used to disguise themselves as army officials and withdraw money from banks after collecting people’s data. The State Bank of Pakistan (SBP) has been informed by several commercial banks that they have blocked international payments on debit and credit cards as a precautionary measure following cyber attacks on the accounts of their clients, the Dawn reported quoting sources. 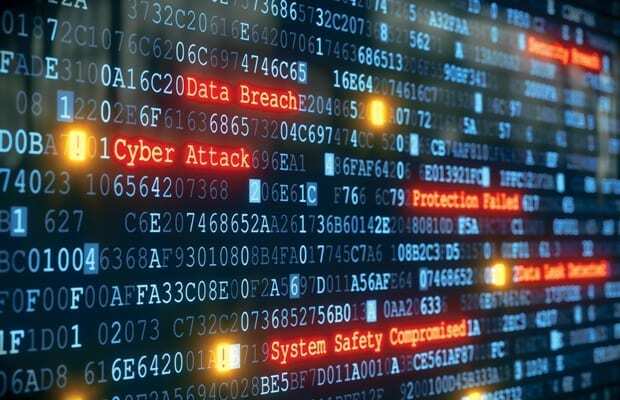 Data of over 8,000 account holders of about 10 Pakistani banks was sold in a market of hackers, the report said quoting a digital security website krebsonsecurity.com. The first case of a cyber attack on a Pakistan’s bank was reported by BankIslami on October 27. The bank said that Rs 2.6 million was stolen from international payment cards after which it has stopped such transactions and allowed biometrically verified payments only on ATM cards within Pakistan, the report said. The following day, the central bank (SBP) issued directives to all banks to ensure that security measures on all information technology systems – including those related to card operations – are continuously updated to meet future challenges, ensure real-time monitoring of card operations related systems and transactions. They were asked to immediately coordinate with all the integrated payment schemes, switch operators and media service providers, the report said.